In 2005, Warner put out a box set containing all six of the Thin Man titles. Later that year, the original Thin Man was released as well. At this point, the box set is the only way to purchase the remaining five titles new. Now they will, once again, become available. The Thin Man goes home. 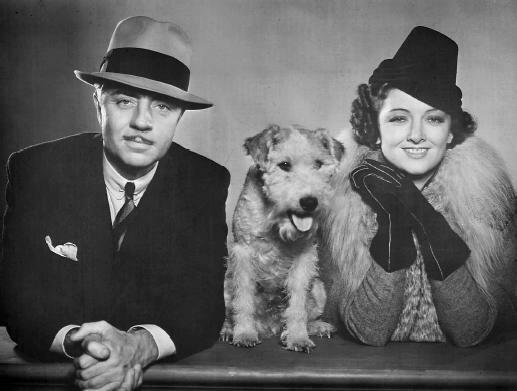 Based on the characters from The Thin Man novel by Dashiell Hammett, the films features William Powell and Myrna Loy as Nick and Nora Charles. Each will have a list price of $14.98. For more info on upcoming releases, be sure to check the Crimespree DVD Calendar.